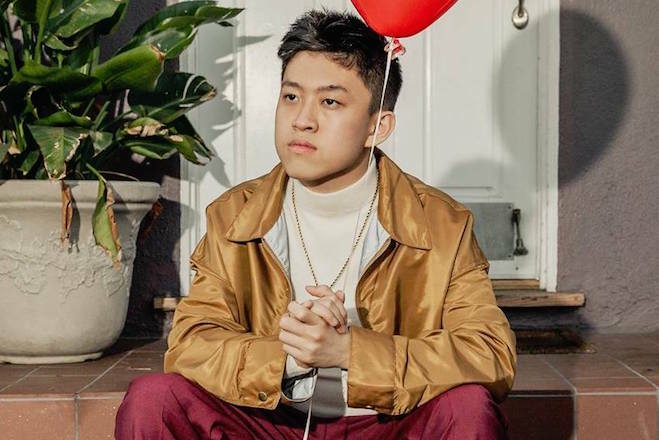 Rich Brian is wasting no time with some slow building video. Instead he’s jumping right into “Watch Out!”, his latest accoutrement to the killer new single. From punking kids in the school hallway to playing tennis and rapping from a room full of sirens, no two scenes are alike. The comedian-turned-rapper has been turning up more frequently and his rising talent cannot be understated. Listen below. His debut project, Amen, is out and available across the platforms. Tags: AMEN, Rich Brian, Watch Out!